SETTING the date for the Federal Election as May 18 has roused talk of who will take the seat of Maranoa. Will David Littleproud retain the seat for a second term, or will someone take it from him? Mr Littleproud will be focusing on putting an end to the ice scourge. "As a father of three young boys, the ice scourge scares me as I've listened to the heart-breaking stories from mums and dads across Maranoa tell me about how this drug has impacted their community and devastatingly altered their children's lives,” he said. 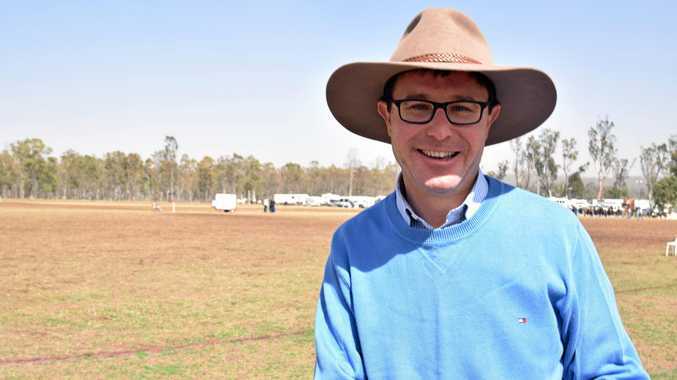 Anthony Wallis from the Katter Australian Party said Mr Littleproud has reason to be worried about his seat being taken. 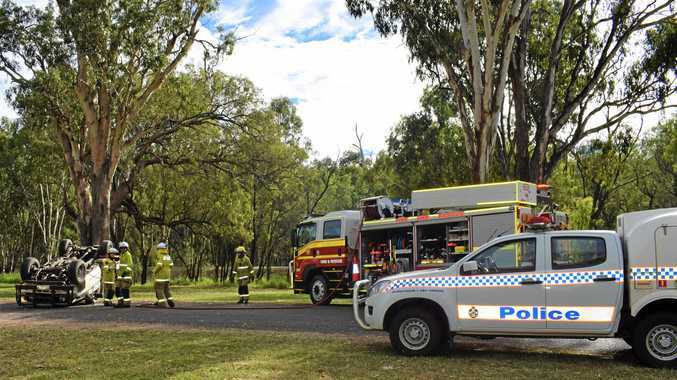 "I think the seat of Maranoa is a lot less safe than it used to be,” he said. "I think as we've seen with the NSW State Election, people are waking up to the fact that the LNP aren't really representing the regions like they used to. One Nation has recently come under fire for their dealings with the US NRA, and gun laws are on the agenda for Rosemary Moulden. "Registered firearm owners are the most responsible of all Australia,” she said. "We do actually have a very good policy on responsible firearms ownership. Greens candidate Emmeline Chidley will be focusing on the "priorities” of the locals. "We offer candidates that can't be bought off,” Ms Chidley said. Protecting resources from mining corporations will form a large part of Ms Chidley's campaign. In light of the invasion of vegan protesters on local properties, Ms Chidley will take steps to ensure protests remain civil. "We believe everyone has a right to demonstrate peacefully,” she said. Labor candidate Linda Little neglected to comment. Betting site Ladbrokes has placed Ms Chidley's and Mr Wallis's odds of winning the seat last at $41 and the Coalition has been tipped to win at $1.02.